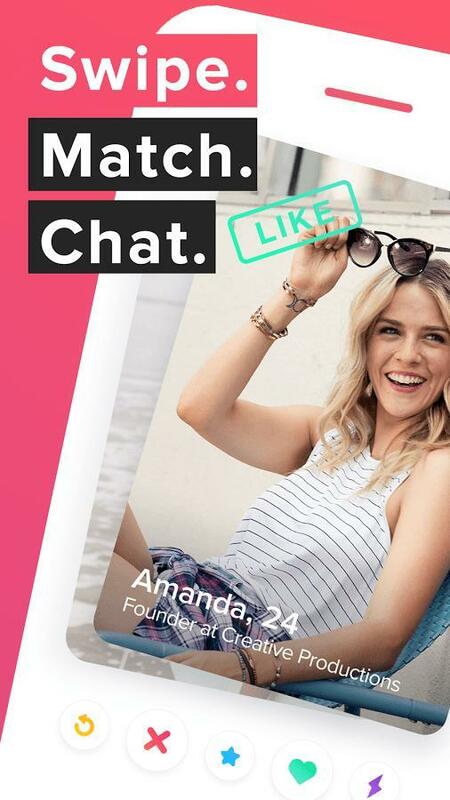 Tinder is letting you slide into your crush’s DMs with more than just words. In select regions, the dating service has started testing the ability to send and receive Bitmoji. 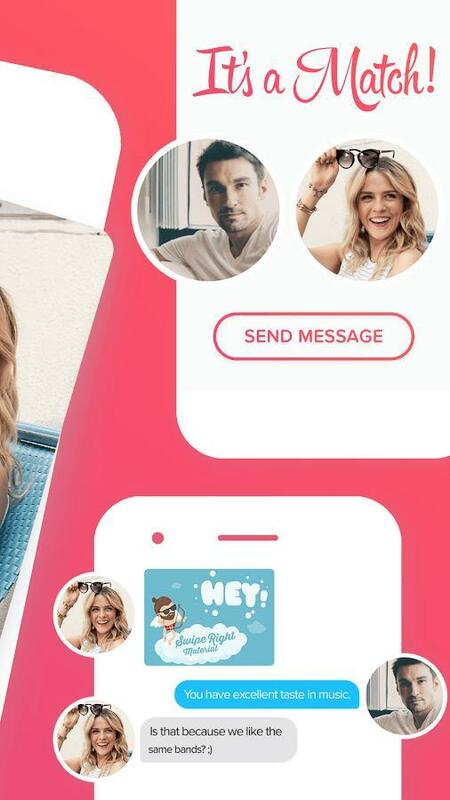 The Snap-owned avatars that represent real people have been fully integrated into Tinder or users in Canada and Mexico. Although it’s only a test at this time, we have to assume a global roll-out is on the horizon. It’s the full library of Bitmoji, too. 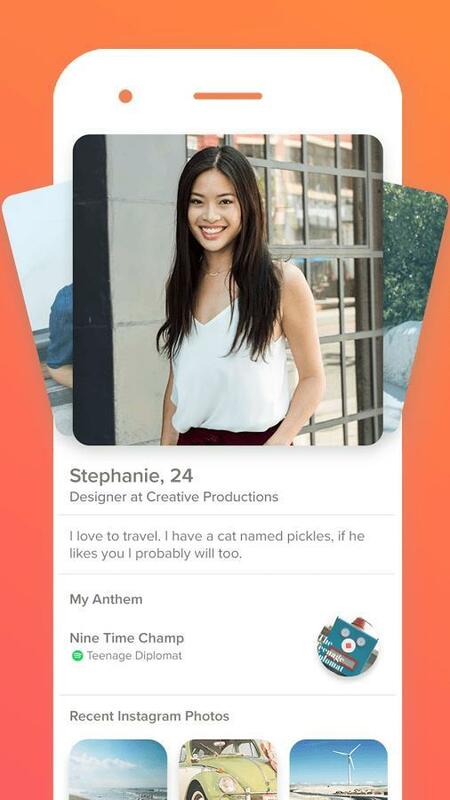 You can find just about any emotion and send that to matches on Tinder. Want to open with an over-the-the-top expression? Drop your Bitmoji in a martini glass. Or, if you’re feeling flirty, toss a rose into your Bitmoji’s mouth. Just make sure to use actual words because a Bitmoji-only message might be a little spooky for the other person. 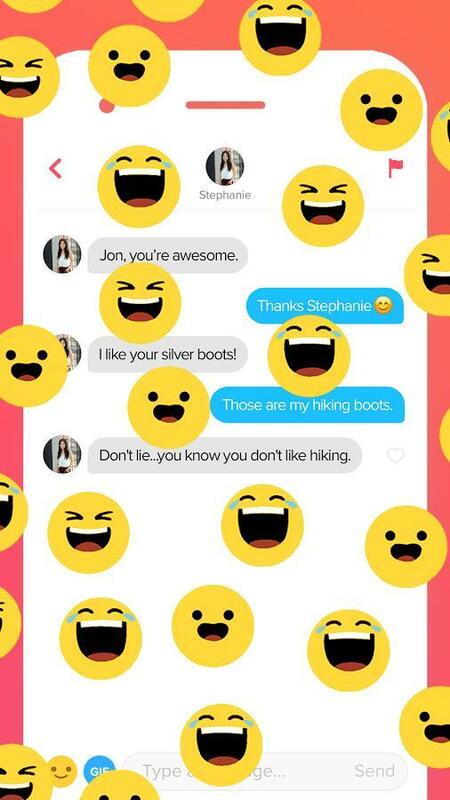 To get your avatar on the app, open Tinder and tap the green Bitmoji icon in a conversation. You just enter your Snapchat login, and then confirm access. Now you’re ready to add some personality to every conversation with a Bitmoji. The link between Tinder and Bitmoji is made possible by the Snap Kit. Last month, Snap announced the new development platform so third-party services could take advantage of some features we know from Snapchat. 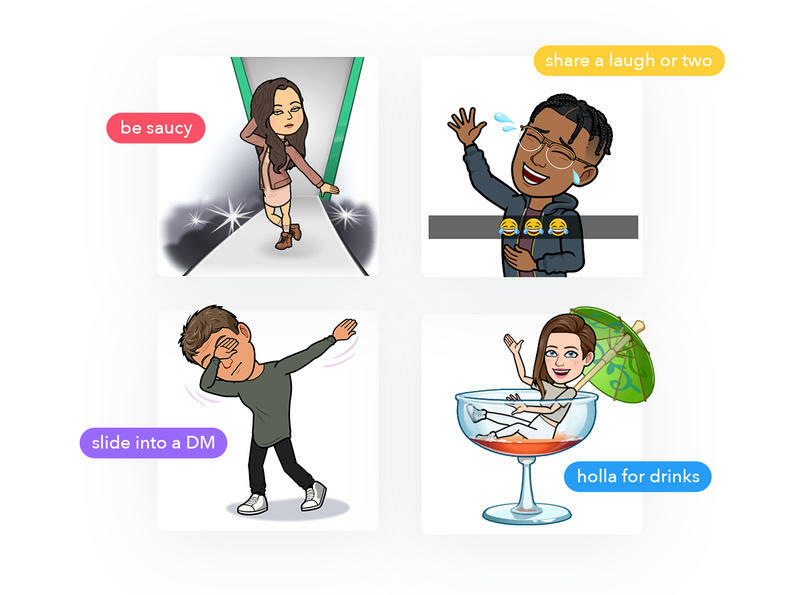 Aside from allowing Bitmoji to be offered elsewhere, the Snap Kit also lets other companies use Snapchat’s stickers and filters. 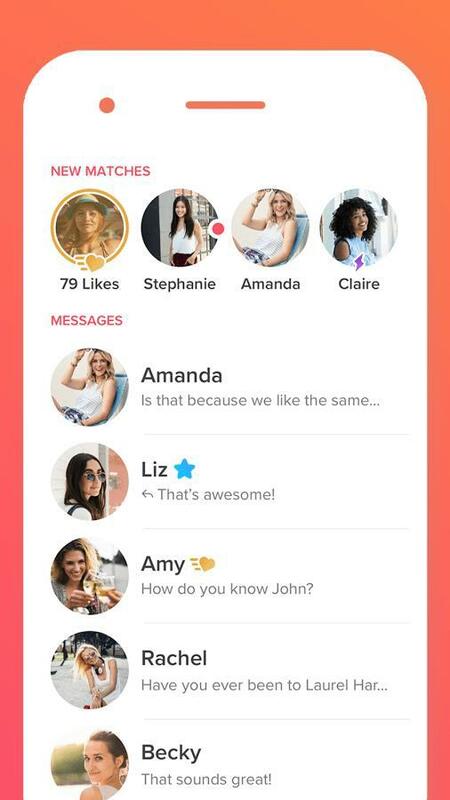 Tinder is among the first to leverage the Snap Kit’s feature set. Between Bitmoji and GIFs, you shouldn’t be labeled as boring on Tinder anymore. But there’s only so much you can do behind a screen. It’s on you to stay entertaining in person whether that’s in a restaurant or the bedroom. Good luck, singles.